Winter is quickly approaching, and with it comes cold weather. All things fuzzy and warm are essential as we shift into these cooler temperatures. Creating a comfy atmosphere at home always helps everyone enjoy this indoor season even more so why not create your own DIY Christmas Sock Wreath. 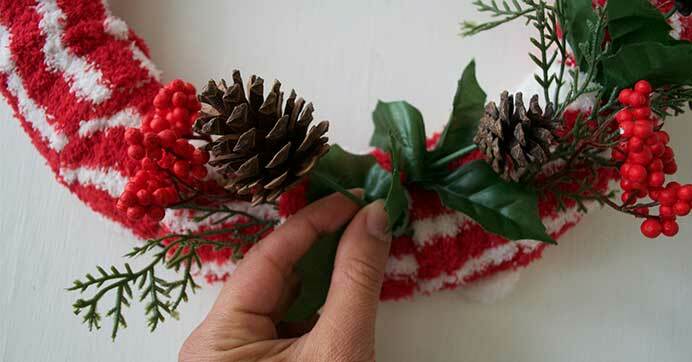 Wrap a wreath form in warm winter socks and decorate it with evergreen, winter holly berries, and pinecones. Choose your sock color and embellishments to best match your front porch setting. This cute and welcoming wreath is perfect for decorating your front door throughout the winter months, even after Christmas. 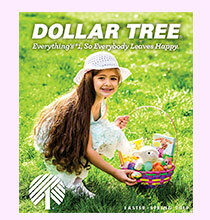 Follow these easy steps to create your own – no gluing or tricky twisting required! Wrap your sock around the wire wreath frame, and secure it with a knot at the back. 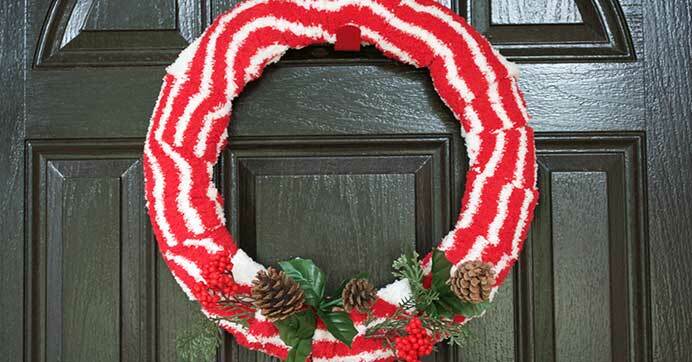 Repeat this step to cover the entire wreath frame. 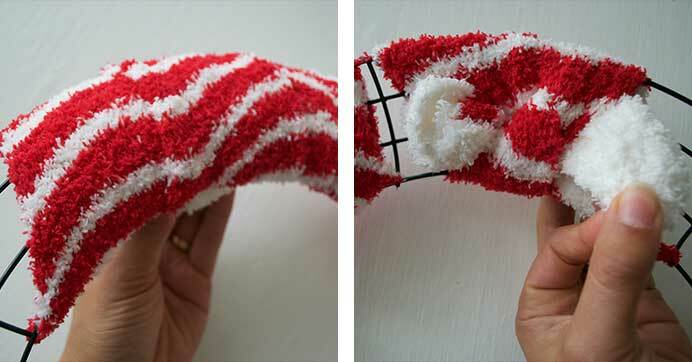 Cut and insert winter greenery stems into the folds of socks. Hang on your front door, and enjoy its warming welcome all winter long! 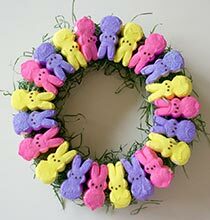 Want more wreath Ideas? 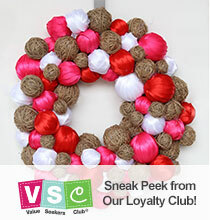 Check out these DIY wreaths using $1 supplies from Dollar Tree!